Need advice? I can help. 8 years of business + a business degree + accounting & finance background + baby whispering & posing techniques. Let’s get you set up for success. 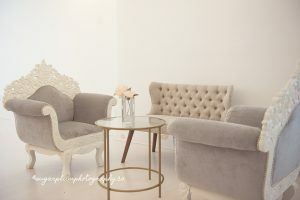 Whether you are a new photographer and don’t know where to start, or an experienced photographer that needs that tweak to take it to the next level – I can help you. Common topics include, but not limited to: lighting techniques, safe posing, marketing/advertising, accounting and taxation, pricing, editing, vendor sourcing, legal issues and liability. Each mentorship is tailored to your specific needs and requests. Burlington Oakville Toronto Newborn Baby Maternity Family Photography|ProPhoto theme | Designed by That's Kinda Cool!